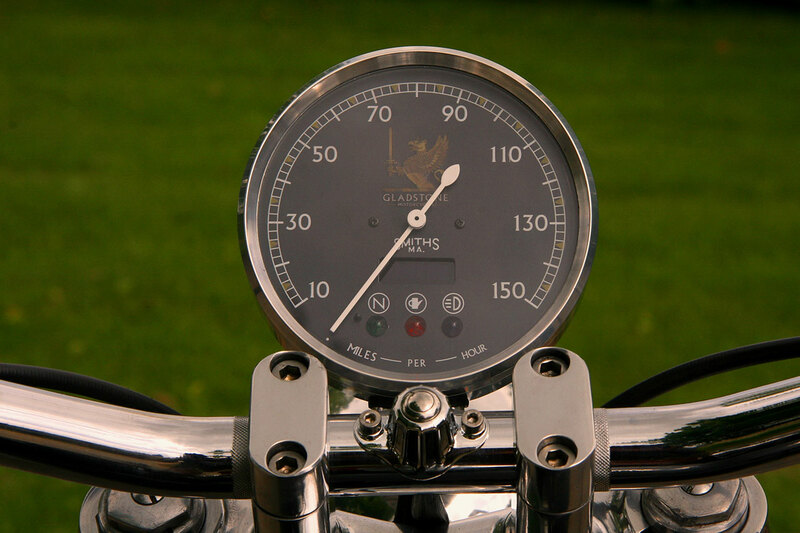 Salon Prive will see the launch of Gladstone Motorcycles, the first brand new bespoke British motorcycle manufacturer to come to the market since Hesketh in 1984. Henry Cole, TV presenter of World’s Greatest Motorcycle Rides (Travel Channel Worldwide) and The Motorbike Show (ITV4) is the CEO of Gladstone Motorcycles. Named after Cole’s Great Great Uncle, Gladstone the Prime Minister, Henry’s lifelong dream has always been to launch a British Motorcycle manufacturer producing limited runs of the finest hand built British motorcycles. Salon Privé will play host to the global premiere of The Gladstone No. 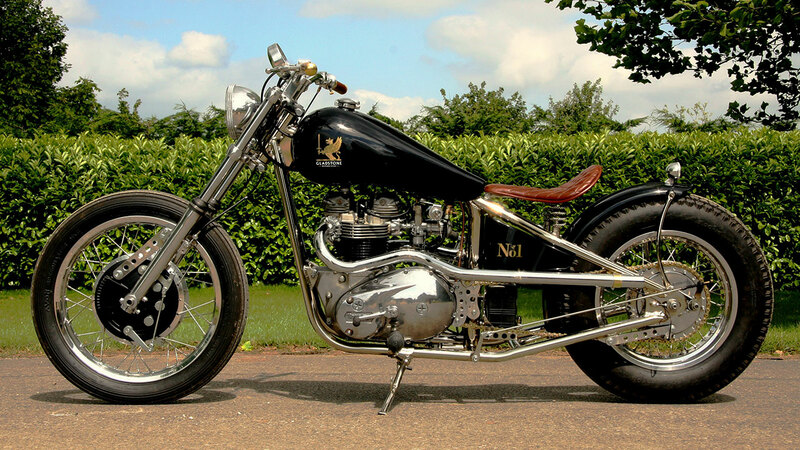 1, a Metisse framed, Triumph powered, truly bespoke British Bobber hand crafted to reflect the heady days of motorcycling in the 1950’s. 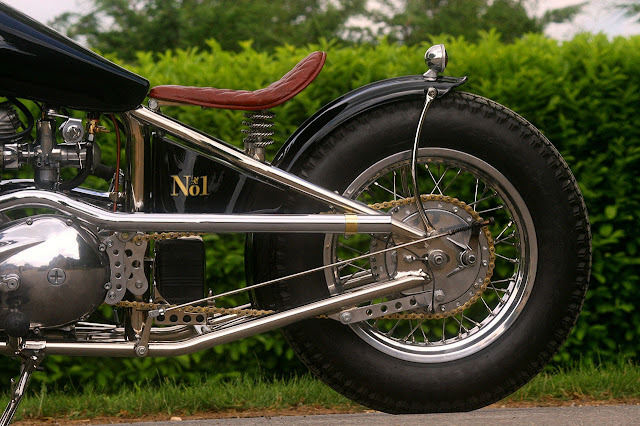 Gladstone will produce only nine examples of this unique motorcycle and Salon Privé provides the opportunity for the public to see it for the first time. In addition to The Gladstone No 1. 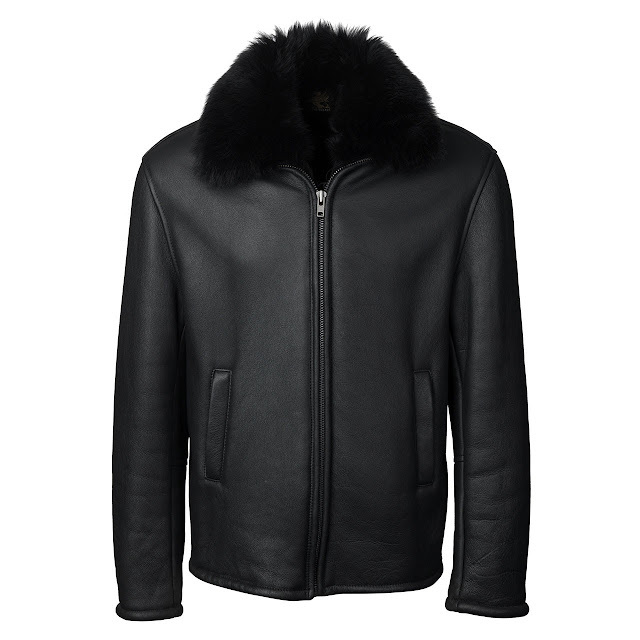 Salon Prive will also see the launch of The Gladstone “Cinder Path Racer” bicycle and an inaugural collection of Gladstone designed luxury clothing and accessories including jackets, gloves, helmets, goggles and tweed caps. Tickets for Salon Privé can be purchased at www.salonprivelondon.com or by calling the Ticket Hotline on 0808 100 2205. Entry is fully inclusive of Pommery champagne, lobster luncheon, English afternoon tea and full access to all areas.